With a possible walkout looming, unionized drivers of some Metropolitan Transit System buses in San Diego began voting Monday on a new contract offer by their employer, First Transit. 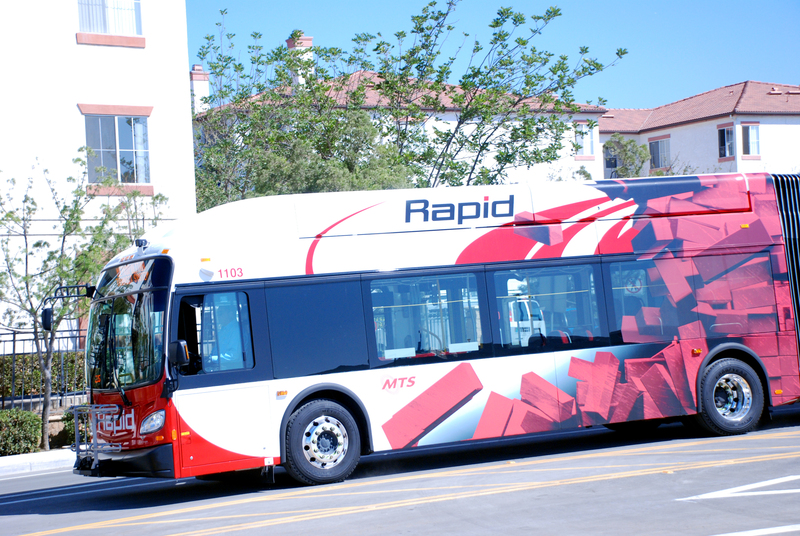 First Transit contracts with the MTS to supply drivers for paratransit vehicles and 18 of the agency’s 95 bus routes. If the drivers approve a new deal, services would continue as normal. If they don’t, a work stoppage could begin Wednesday for the MTS Access service and bus routes 14, 18, 25, 83, 84, 88, 833, 851, 870, 944, 945, 946, 964, 965, 972, 973, 978 and 979, according to First Transit. According to the company, its MTS Access drivers provide 1,900 daily curb-to-curb trips that get people to hospitals, doctor appointments and regional care centers. The bus routes are generally served by mini-buses and carry around 4,300 passengers a day. Major bus routes and the trolley would not be affected by a work stoppage. First Transit advised passengers to make alternative transportation arrangements, just in case the contract offer is rejected.